Congress is expected to vote this week on the Agricultural Act of 2014, the most recent version of a five-year farm bill. This 959 page bill reforms the nation’s farm policy, consolidates duplicative and overlapping conservation programs and reforms food stamps/the Supplemental Nutrition Assistance Program (SNAP) for total price of $956.4 billion. The Agricultural Act of 2014 does not include a tax title among its 12 titles, unlike the 2009 farm bill that contained a three-year depreciation schedule for young racehorses in Title XV – Trade and tax provisions. Three-year depreciation for racehorses 24 months of age and younger when purchased and placed in service expired at the end of 2013 and its fate may lie with the Tax Extender Act of 2013, filed last December by Senate Majority Leader Harry Reid (D-NV). Prior to the 2009 farm bill, young racehorses were depreciated over a seven-year period, a schedule that will return unless action is taken this year. 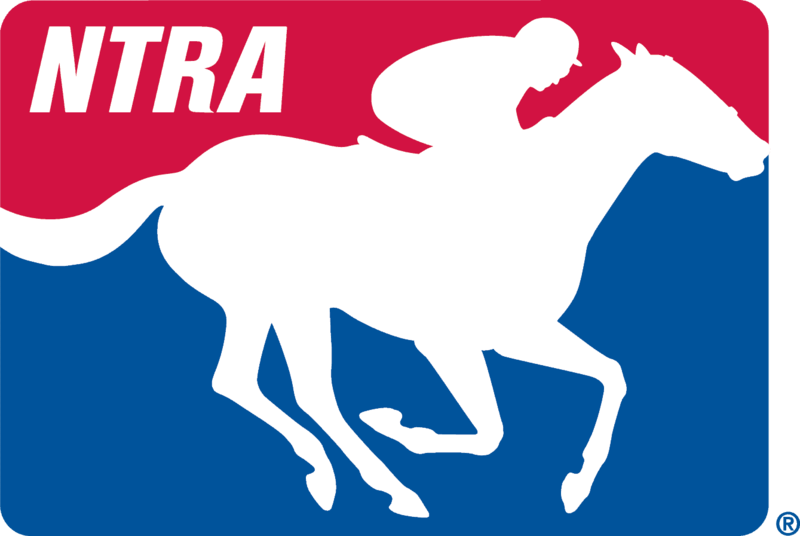 The NTRA’s Legislative team secured language in Sen. Reid’s bill to renew three-year depreciation for all racehorses. This remains a top legislative priority for the NTRA.